Many pilates teachers start out teaching classes to supplement the income from their day job. If you are a part-time pilates teacher, it is important to know your tax obligations. I spoke to Fiona Connolly of McCarra Connolly Chartered Certified Accountants. I asked Fiona some questions that may be of interest to part time pilates teachers that are not clear on their tax obligations. With over twelve years’ experience in practice in the areas of Accounting, Audit, Taxation and Payroll. Fiona is well placed to give advice on the subject. 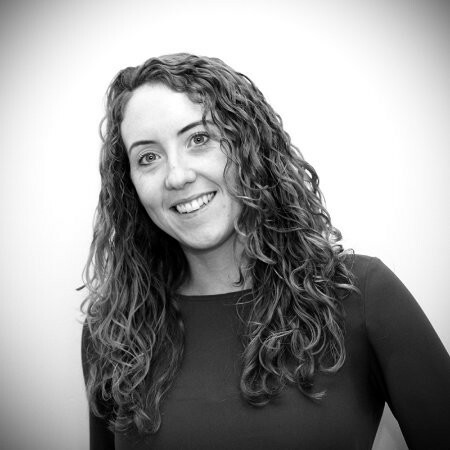 Fiona Connolly of McCarra Connolly Chartered Certified Accountants. I already pay tax in my day job; do I need to pay tax on my Pilates classes too? Do I need to inform my day job / does the extra income affect their returns to Revenue about me? Do I need to register as a sole trader / should I register as a sole trader? Is this also the case for someone that is working for someone else as their 9-5 and teaching Pilates a couple of times a week for themselves? Can I claim VAT back on the equipment I buy (gym mats, exercise balls etc)? You mean, I don’t have to register for VAT? My first group of classes start this coming September, when do I need to register as a sole trader / for VAT? If my class subscriptions total €300 for my autumn run, how much tax will I pay on that? How can I pay the tax on money collected from teaching a pilates class? I have collected €300 for the upcoming Pilates term, when can I pay my tax on it? What records do I need to keep for tax purposes? Should I keep a copy of receipts I issue to my students? Should I keep a copy of all my receipts for equipment? What qualifies as a business expense for Pilates Teachers? “The key thing to remember is that in order to be a deductible expense it must be incurred ‘wholly and exclusively’ for the purposes of the trade. There you have it. Tax for part time pilates teachers is not a complicated thing. Thanks to Fiona for her time and expertise. If you would like to get in touch with Fiona, please take a look at the McCarra Connolly website. McCarra Connolly provide outsourced financial control, accounting and taxation services to SME’s throughout Ireland.